"Lock and Go!" 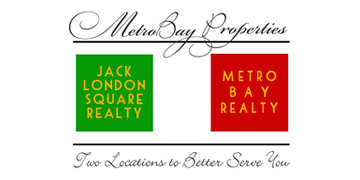 lifestyle in Jack London Square. 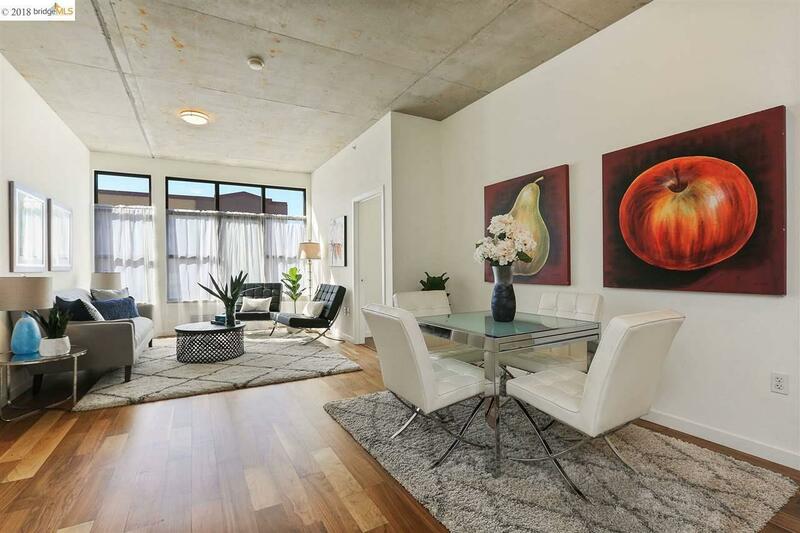 2bed/2 bath condo has sun-drenched living room, light-filled two bedrooms. Stunning hardwood floors thru-out. Open-concept galley kitchen w/breakfast bar adjoins spacious dining area. Sumptuous master suite has own private ensuite and large walk-in closet. Location: close to Ferry to SF, 2 BART stations and Amtrak to San Jose all just a few blocks away.